Dragon Dance is a fascinating street festival of China. The festival has been incorporated by Microgaming rather brilliantly to form an online Slot game. 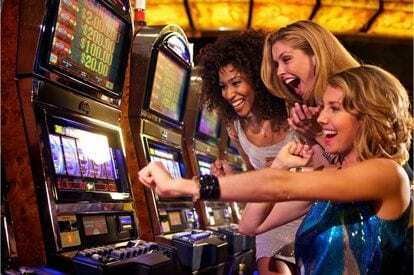 This casino phone bill deposit Slot game offers you 243 ways to win at Express Casino on any spin and brilliant re-spin features to enjoy the game even more.